NLP can empower you to overcome negative patterns of thought. Neuro Linguistic Programming is the science of changing the way we think. The theory behind it is the same as that recognised by the world’s major religions; that our beliefs affect the way we act in the world, and vice versa. NLP is not a religious or even an innately spiritual movement, but this fundamental truth is recognised and acted upon. Accordingly, one of the key planks of NLP is the attempt to change our beliefs in order to address negative behaviour patterns. 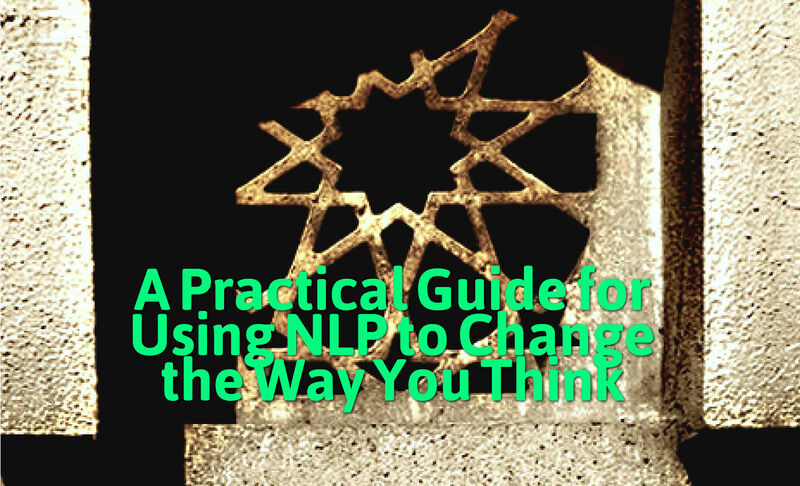 For the purposes of NLP, a belief is defined as an ingrained thought-complex which serves to limit the way we behave—in either a positive or negative way. Each of these types of belief affects how we view the world. We interpret the data received through our senses and emotions and filter out impressions that do not fit into the basic pattern. Once this fundamental truth is realised, you should have no doubt as to the importance of beliefs. Taken together, our beliefs comprise a composite model of reality—a worldview that affects every single one of our actions. Once established, beliefs become deeply entrenched and usually operate at a sub-conscious level. As such, belief change is one of the more advanced NLP practices. If beliefs affect the way we act in the world, it is equally true that our experience moulds our beliefs, which then influences subsequent actions. For instance, if a negative experience has caused you to dwell upon it, then you will instinctively seek to recognise other similar experiences which re-affirm your beliefs, and filter out evidence to the contrary. Objectively, events are neither good, nor bad—they are simply events. It is us who identify positive and negative aspects of events from our own point of view. Focusing on the negative aspects of events creates a filter that recognises the only those elements in events that happen subsequently. Once this becomes embedded as a belief, you will begin to attract events to yourself that confirm, rather than challenge your beliefs. For instance, negative experience in a relationship might lead you to believe that “I have really bad luck in relationships”. From then onwards, you will focus only on the negative aspects of your relationships that confirm what you believe is true, and will seek out partners who conform to this belief. Thus belief influences action and becomes a self-fulfilling prophecy. Altering deeply embedded beliefs is no easy task. Ideally, you should avoid the accumulation of negative beliefs by performing content reframe [A Practical Guide to Content Reframe] after any unpleasant event. The next step is to focus entirely on the new, positive affirmation for around five minutes each day. This should be done in a quiet space away from distractions, and contrary thought should be actively challenged – with all other background thoughts being ignored. 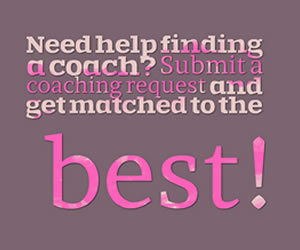 Within a few weeks of practice you will have developed a strong mental image of your new belief. By focusing exclusively on your new “mantra” you will have succeeded in lightly hypnotising yourself. This is a very powerful tool, as during hypnosis many of the external aspects of your personality are temporarily suspended. The new affirmation is therefore embedded directly into your subconscious, the place where belief systems are formulated. After around a month of this practice you will begin to see the effects in your everyday life. The more evidence you accumulate that your new belief is correct; the stronger will be the virtuous circle that establishes the new belief in your worldview. 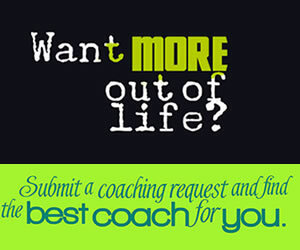 Choose a Top Coach for NLP	success today! Stop Raining on your Own Parade!